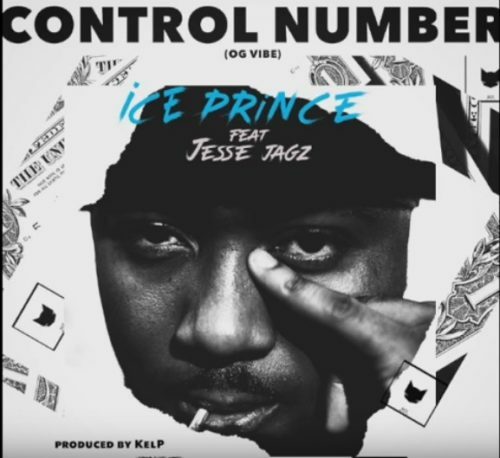 Catch up this new Ice Prince – Control Number ft. Jesse Jagz out now! Nigeria’s coolest rapper Ice Prince unleashes a new joint ‘Control Number’ which features friend and collaborator Jesse Jagz. It’s always a vibe when Ice and Jagz are on a track with their previous song together ‘Jaga Love’. Ice Prince lays down his plans for the weekend on the new tune. Listen, enjoy Ice Prince – Control Number ft. Jesse Jagz below. Kindly share!